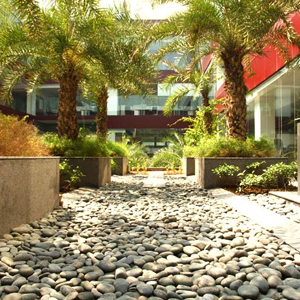 Greenstar Landscape Private Limited is considered a trusted service provider company in the field of commercial landscaping and home landscaping. 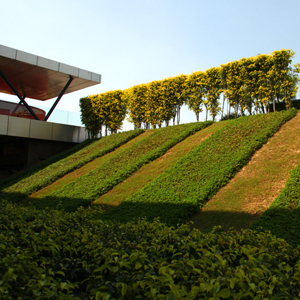 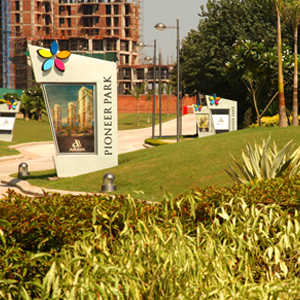 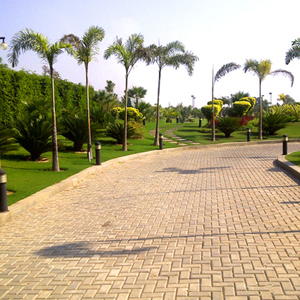 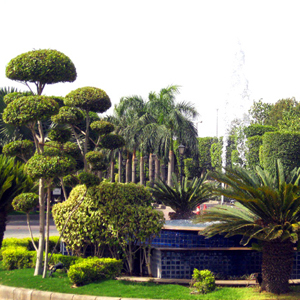 We are based in New Delhi and offer plethora of landscaping services for our esteemed customers. 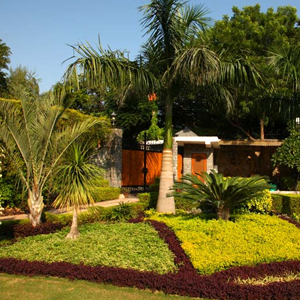 Our services include four different aspects of gardening such as Vertical Gardens, Pots and Planters, Terrace Gardens and Balcony Gardens. 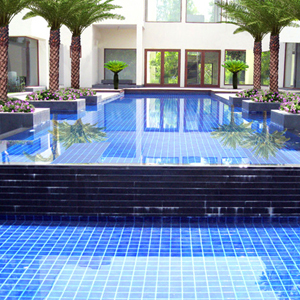 We offer these services for both, Commercial and Residential Places. 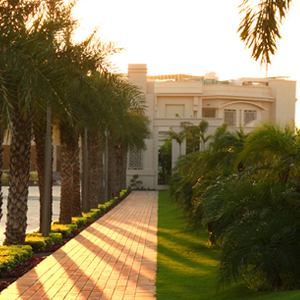 We are here to serve our customers from the starting of a project through all steps of design, planning, installation, construction and maintenance to make sure the design vision is achieved and continued by blending quality craftsmanship and well defined client service. 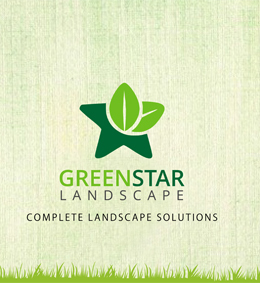 Greenstar Landscape is a unique company where aesthetically agreeable as well as environmentally helpful man-made landscapes are shaped.